Want to know how to hear God’s voice? Have you ever wanted to know for sure you are hearing God’s voice in your life? If so, we want to invite you to join Pastor Kelly for a four-week seminar that runs Feb-May on the first Wednesdays of the month starting Feb 6th from 6 to 8pm at Vanguard Central in theater 6.Childcare is provided. 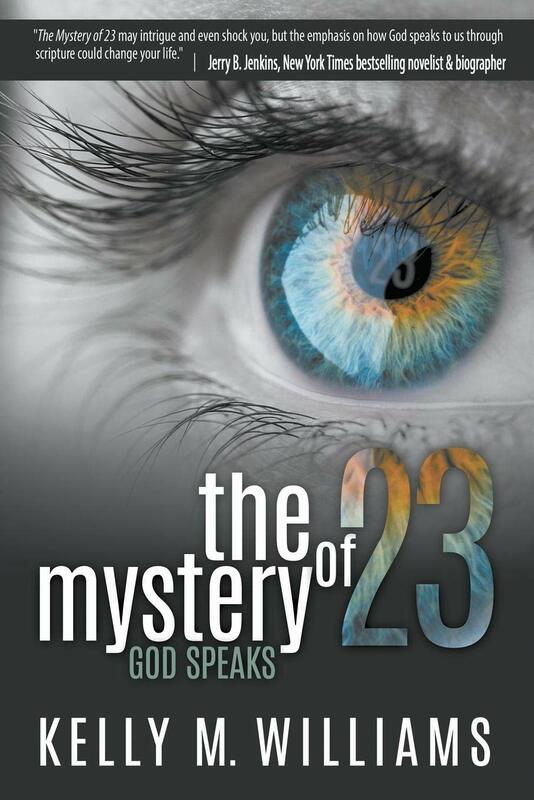 *The cost of the seminar is $15 and includes childcare and a copy of the book, “The Mystery of 23: God Speaks”. If you only need a copy of the book, or only need childcare, the seminar is $10. If you don’t need a copy of the book OR childcare, the seminar is free.